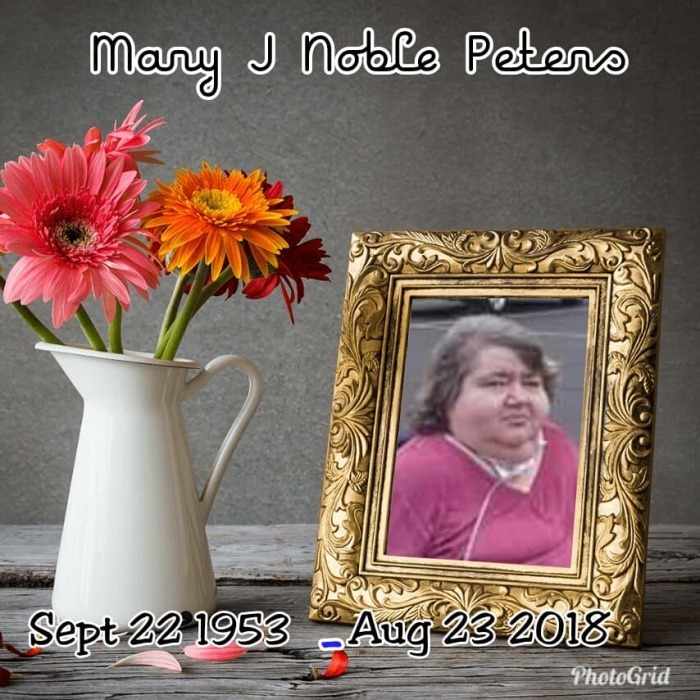 Obituary for Mary Jane (Noble) Peters | Cremation & Funeral Service by Gary S. Silvat, Inc.
Mary Jane (Noble) Peters pass away unexpectedly On Thursday, August 23, 2018, age 65, in University Hospital - Geauga Medical Center. She was born Sept 22 1953 in Grove City Pa to Merle and Thelma. Survived by her 3 loving caring 3 children Tabathia Robin Jerry. 6 grandkids Alberta Selena Jay JakoB Sammi ShyAnn and 2 wonderful great grandsons Cameron and Carson. And abundance of long time and few short time but loving friends. Some Nick named her Pixie cause her presence in the room was like warm sunshine. She enjoy spending time with family and friends. Doing crafts with grandkids. Or cards or bingo with family or friends. She had a style and grace playing cards and Bingo too. She also Enjoy outdoors. Flowers and all seasons of the year. Gone unexpectedly gone too soon but forever in our hearts. If you want to make donation or contribution to family will be appreciated but not necessary. As this was unexpected tragic event. 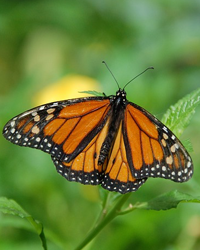 Arrangements by Cremation & Funeral Service by Gary S Silvat Inc. Send condolences to Mary Jane's family by visiting: www. cremateohio.com.